2016 has been a year full of some serious highs and lows. But when it comes to celebrate the ups and mourning the lows, what better way to do it than eating your way through it or probably drowning it in alcohol? How about combining them both? Quite an odd combination but they go really well together when mixed in the cupcakes. 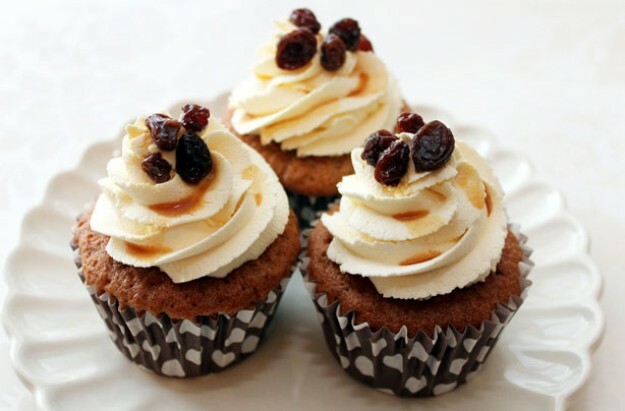 The trick is to let the raisins soak in rum as much as possible to get the full impact of the flavor. Place the raisins and rum in an airtight container and let them soak the liquid for 2-3 days. That way, when mixed into the batter and then cooked, these raisins turn out to be little pockets of explosive flavor. 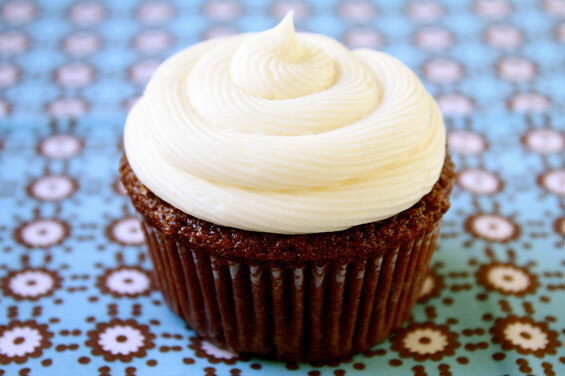 If you have a thing for strong tart flavors then this is the best example of those cupcakes. 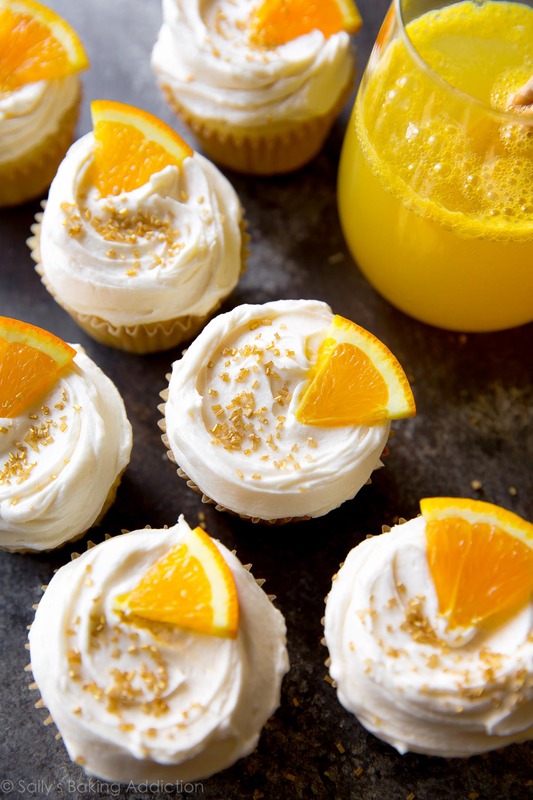 It is the perfect way to start off the day since technically the basic component is orange juice (while champagne heroes the frosting). This is the perfect summertime snack. The taste of tart lime and fresh mint is always a win. 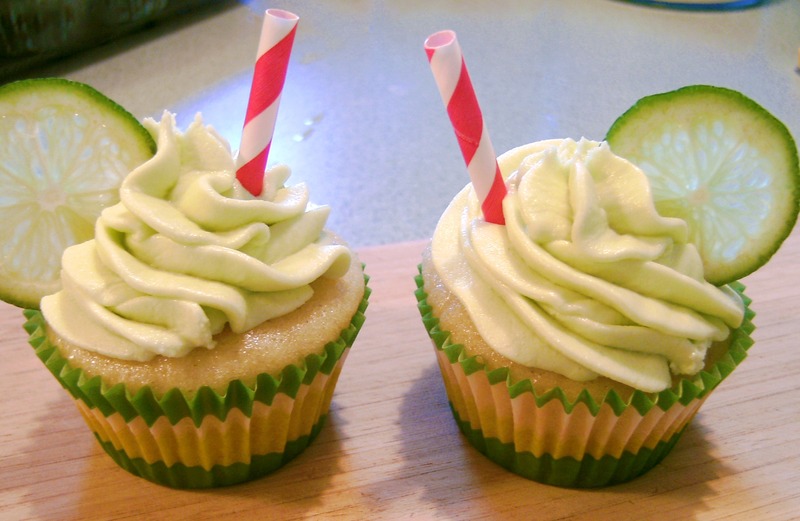 To make the cupcakes, you need the staples along with lime juice, vanilla and chopped mint. 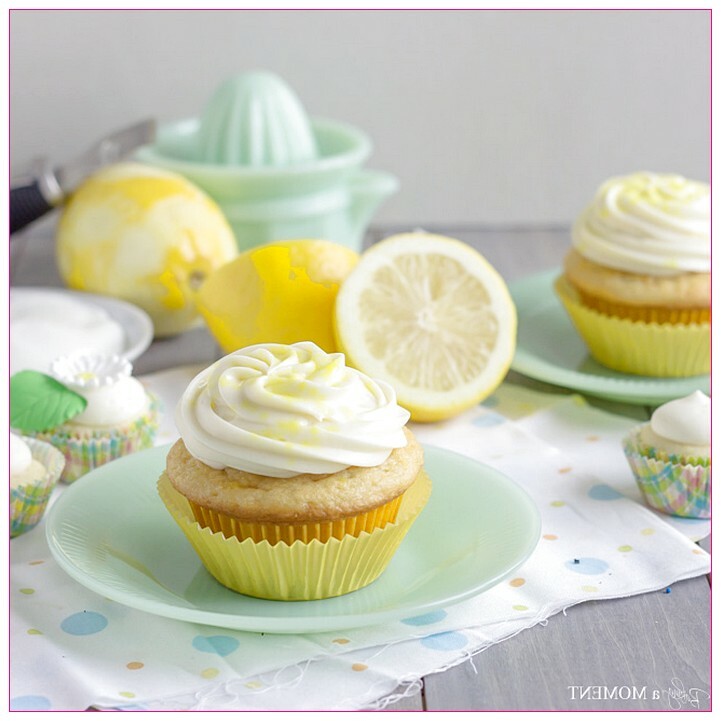 To keep the cupcakes moist, brush them with a coating of rum mixed with a combination of sugar, water, butter, lime zest and fresh. Say What? A Cow With 5 Mouths, Worshippers Are Confused!